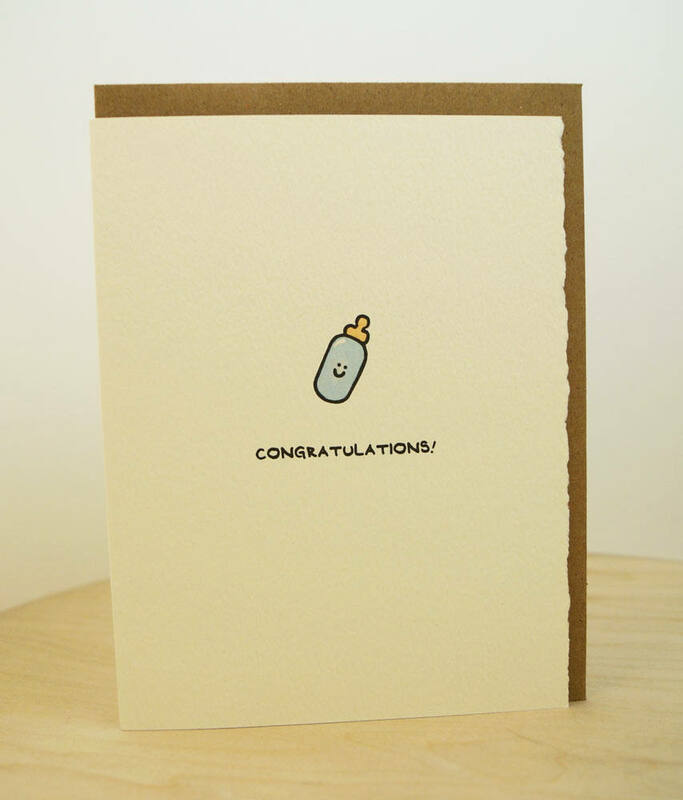 Congratulate the ones you care about on the new addition to the family with this cute card. Made in Canada, with 100% recycled envelope, and 10% recycled bag. Blank inside to fill with your own thoughts & sentiments.